A solid sparkling wine, made in the traditional method, for about $12. 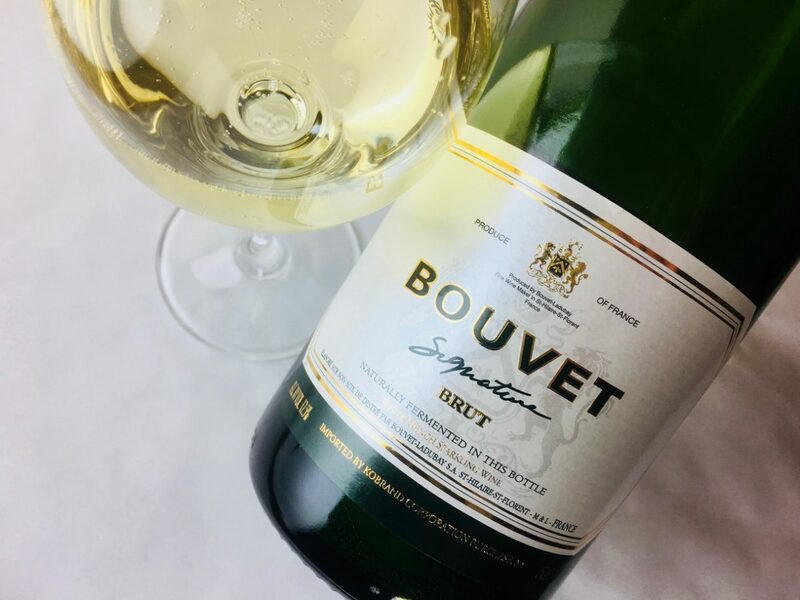 This Loire Crémant is 80 percent Chenin Blanc and 20 percent Chardonnay, fermented in stainless steel and aged en tirage for 18 months prior to disgorgement. The dosage is a generous 12 g/L. 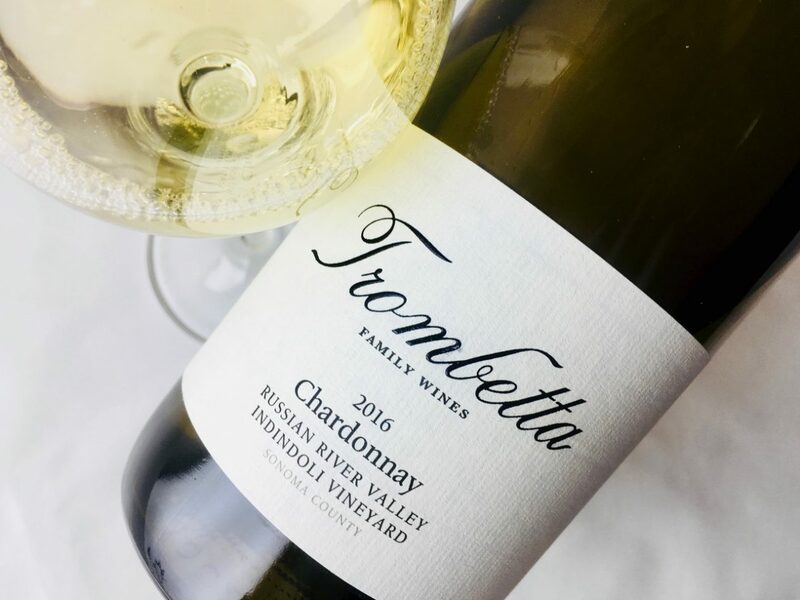 The body is palest gold with a faint perlage, and its fragrance is classic Chenin, reminiscent of peachy stone fruit and yellow roses, but with cooling note like water on rocks. 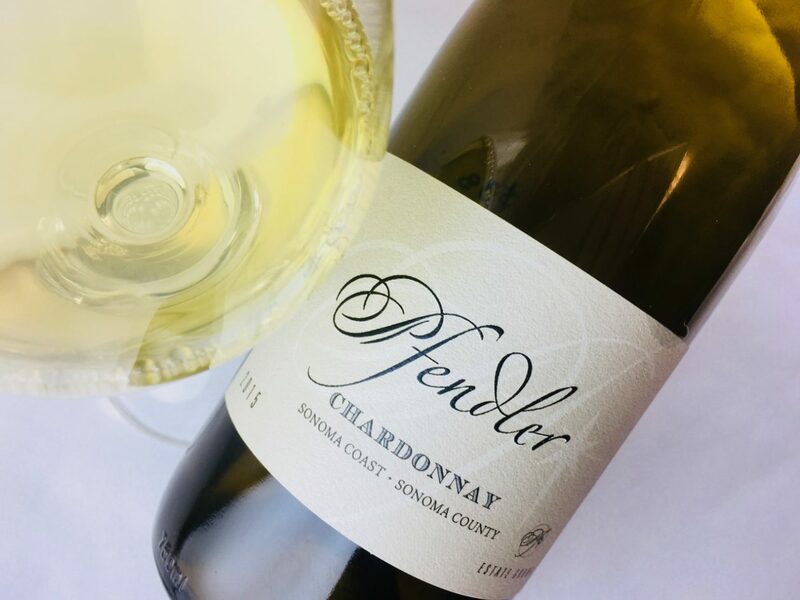 The Chardonnay steps forward next, the palate crackly with citrus and the finish long on lemon-lime. The dosage balances the wine’s low finished acidity. A great aperitif wine; affordable, gentle, and easy to drink. It’s great with salty foods, snacks and cheeses, or shellfish.